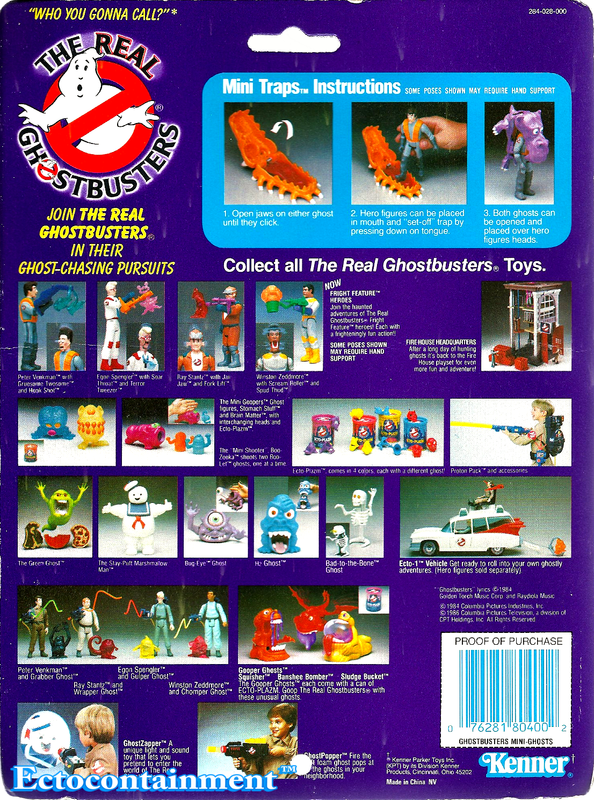 With new Kenner toy write ups can come new scans of card backs. While writing about Mini Ghosts and beginning to write about Monsters I scanned all of the Mini ghost and so far two of the six Monsters card backs. I finished adding them last night. 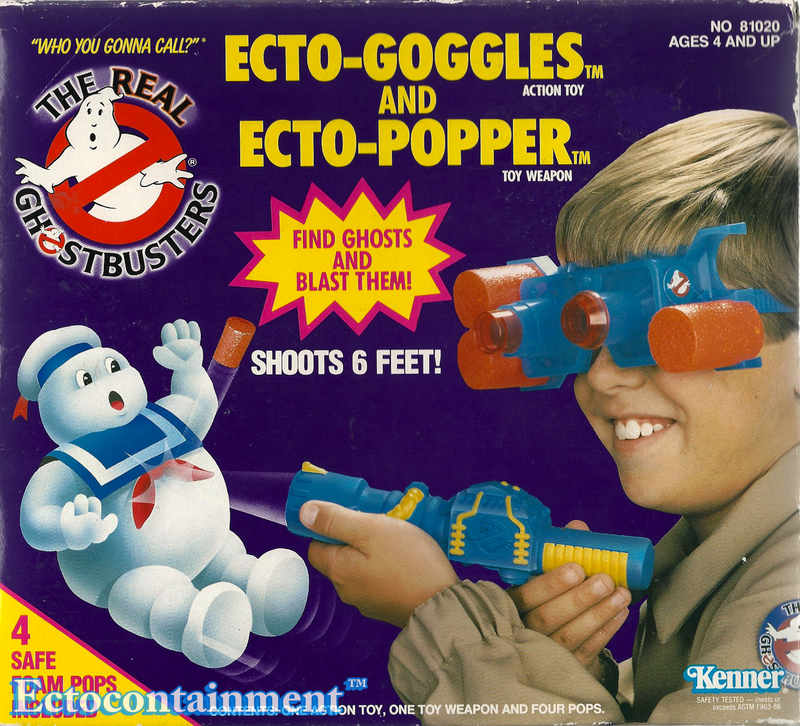 In related Kenner site news the un-boxing experience I created with my Ecto-Goggles/Ecto-Popper from August 2013 has been added back to the site.